Today launches the Bernard Herrmann centennial at Film Forum in New York City, a retrospective of the famed composer. Herrmann’s influence on film score is undoubtedly obvious. Before him, the idea of music was to never be more memorable than the film itself. Now just listening to his music conjures up the images of the films he composed for. And the list of auteurs he worked with: Orson Welles, Nicholas Ray, Joseph L. Mankiewicz, Robert Wise, Brian De Palma, is like looking at a timeline of American cinema. 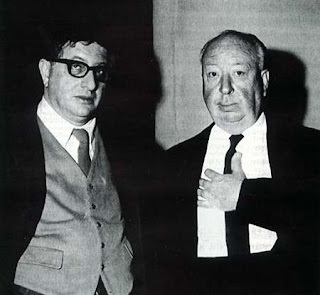 Of course, none was greater than his collaboration of Alfred Hitchcock. Instead of going on and on about the greatness of this collaboration, which has been written by others with a lot of zest and enthusiasm, I’m instead going to share a really cool bit of trivia I learned. All credit for this connection goes to David Sterritt, Chairman for the National Society of Film Critics, author of numerous publications on cinema, and my former thesis advisor. This relates to one of Hermann’s most famous scores, Psycho. Now when we think of Psycho and the music, we of course think about the shrieking violins that accompany the shower sequence, or the opening titles score that creates fear through such an innocent set of instruments that are known for their beauty (this is where the film academic points to the obvious connection). 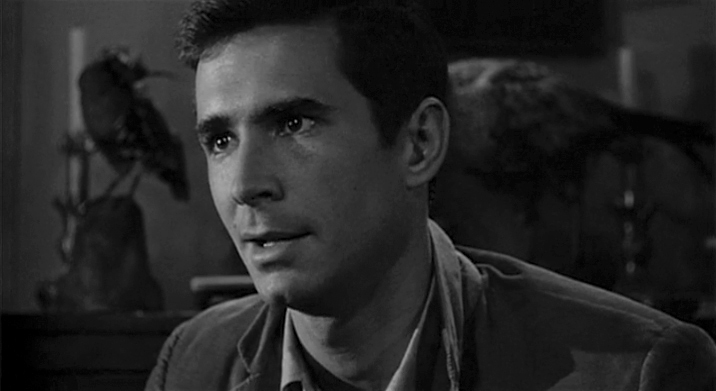 But there is another musical theme buried deep within Psycho, and its at the turning point of the film when we think less about Marion and more on Norman. This happens near the end of the parlor sequence here. (Unfortunately none of the YouTube videos allow for embedding; I apologize). The entrance, those long dark bass violin three notes, that open the theme are jarring. It also helps that it’s the moment when Norman leans in uncomfortably close to the camera, and the discussion with Marion turns from civil niceties to real anger. Those three notes show up a couple times in the film, but if we remember the famous ending from Psycho, it’s actually the end theme as well (Please excuse the Spanish version, but you should know this scene by now). The same three notes! If Psycho is about the triumph of evil over good, irrationality over logic, then that theme, which is introduced at the idea that a madhouse could contain and prevent the danger that is Mother/Norman, proves Hermann's take on the film is the same. Hermann obviously loved that theme—it’s not introduced until 40 minutes into the film and used very sparingly, but deliberately at key moments. Did you hear those last three notes? The same Psycho theme repeated as the last three notes of Hermann's career! 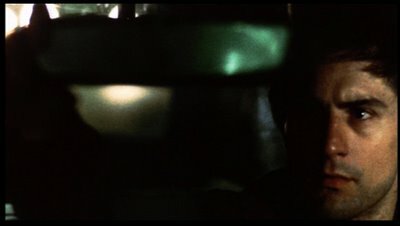 (I also have my own tenuous revelations about where you can hear hints of the Vertigo score over Travis's pursuing madness as he burns a set of flowers, a key visual sign in the Hitchcock film). Obviously, you are free to make your own theories about what that says about the ending of Taxi Driver and possibly Hermann's take on the meaning of the film, but it is nonetheless a very cool bit of trivia that hopefully blew your mind. If you liked this piece, please share it with your friends or leave a comment below!